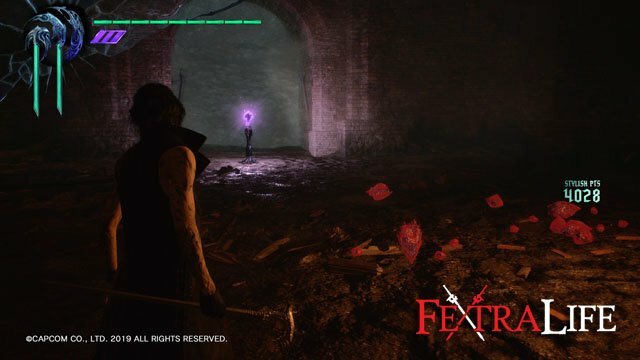 Devil May Cry 5: All Purple Orb Fragments and Orbs Guide. 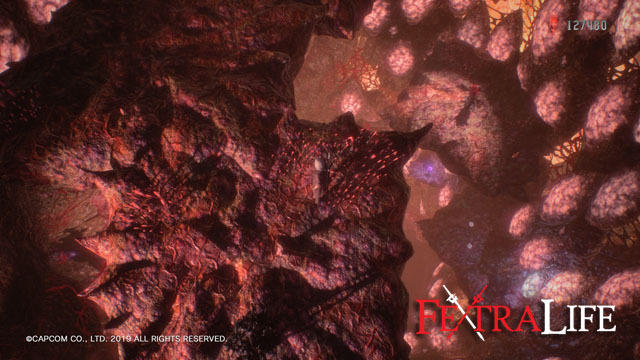 In this Guide we’ll show you where to get all Purple Orbs and fragments to max out your Devil Trigger Gauge. 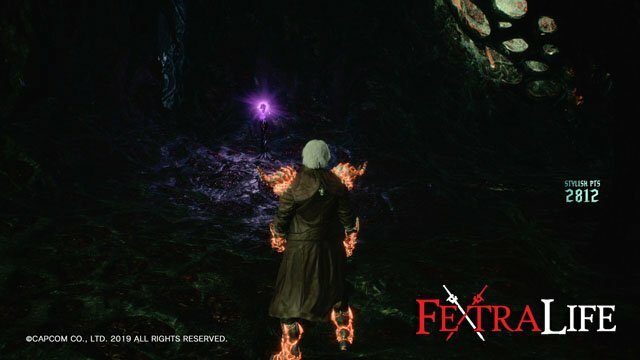 There are a total of 6 Orbs you can purchase and 8 Fragments you can find in DMC 5. You can buy Purple Orbs from Nico or Divinity Statues for an increasing price each time. Next you will need to find each Purple Orb Fragment, of which as mentioned earlier, there are 8. These are not particularly hard to get, but they may be hard to find. In this section will show you where to find each. After destroying the bridge in Mission 4, you will come across the Purple Orb Fragment as you advance forward. You cannot miss this one, as it is smack in the path of the route forward. On Mission 5, after fighting the Empusa Queen head forward and then jump on to the platform above you to find a Purple Orb Fragment. You’ll need to turn around to see it, as it will be behind you when you enter this area. After proceeding into the crypt area on Mission 9, drop down the large hole and summon Nightmare by the large door to smash it down. 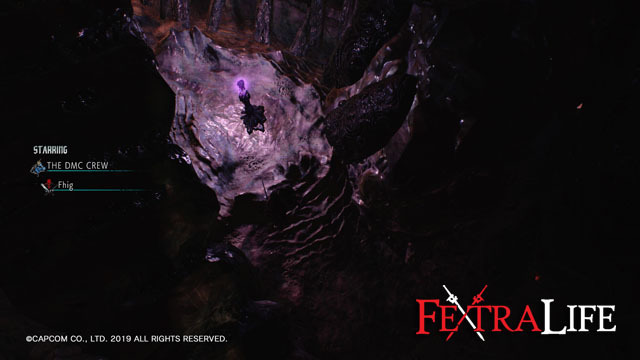 Defeat the enemies inside to reveal a Purple Orb Fragment. 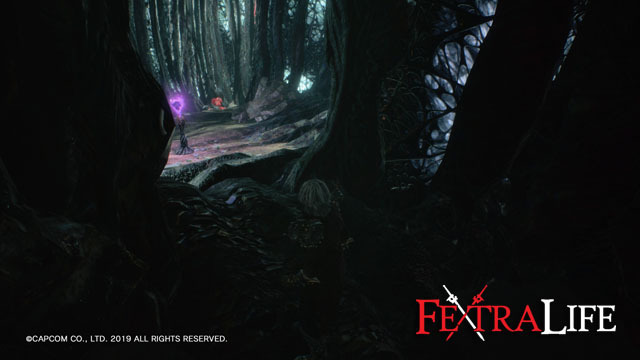 On Mission 10, in the green lit room after defeating the monsters a Purple Orb Fragment will appear. You have to jump up to this room on the right side as you progress forward. It isn’t hard to see, but you could miss it if you aren’t looking up a bit. 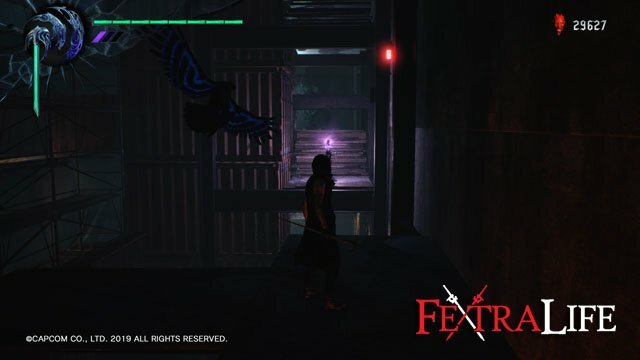 On Mission 11, after defeating all the enemies in a circular looking area a Purple Orb Fragment will be revealed just up above. Jump up and get it on your way forward. 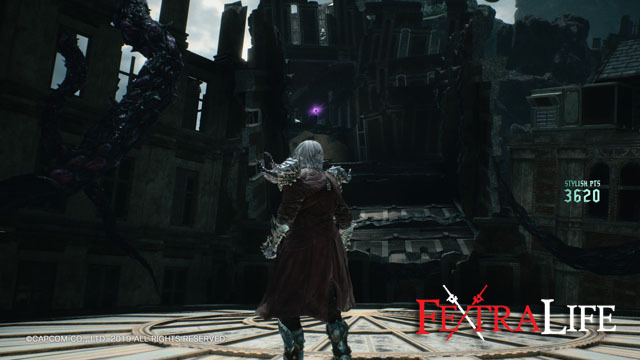 After using the Niddhog Hatchling on the bottom door (by the statue), restore the blood flow at the top and then head through the newly opened door. Immediately on your right will be a Purple Orb Fragment. If you used the Niddhog Hatchling on the top door first, then you’ll fight some enemies and you will come from the other side. 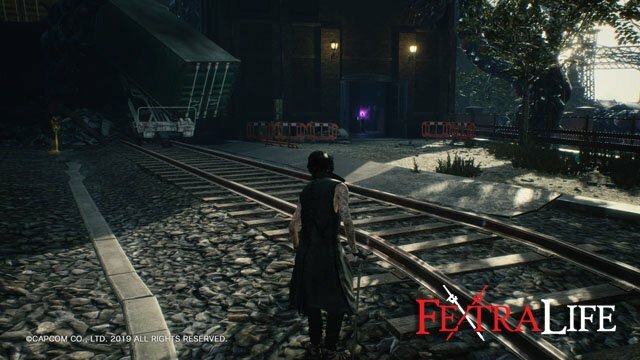 On Mission 14, after coming out of the other dimension head forward and when you come to a short cutscene head down the left path (which is a dead end blocked by roots). Turn right and drop over the edge just to your right to find a Purple Orb Fragment. On Mission 16 you will find a room where you can jump across using a breakable platform, or you can go down. Make your way down and fight a group of enemies at the bottom, instead of going across, and then make your way down carefully to a Purple Orb Fragment. This is the last one in the game.